Joico announces two revolutionary new education programs designed to provide stylists with the technical base they need to empower their artistry. 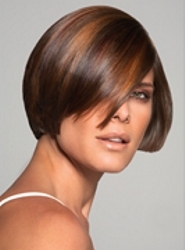 The J-Cutting and J-Color DVDs provide professionals with comprehensive, step-by-step training on the cutting and foiling principles that support and fuel their work. “We recognize that people are changing the way they receive education,” says Angelia Polsinelli, Joico’s director of education. J-Cutting: Developed by Joico International Artistic Director Damien Carney, J-Cutting is Joico’s fundamental principals combined into a methodology featuring 12 haircut demonstrations, featuring a wide range of hair lengths and techniques. 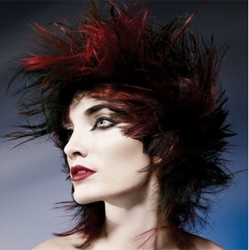 J-Color: Color Placement is the focus of this color DVD with a new methodology, created by Vero K-PAK Color International Artistic Director and NAHA Winner Sue Pemberton. “There are a finite number of ways to cut hair,” Pemberton explains. J-Color and J-Cutting can be purchased individually or separately and are available on www.behindthechair.com and www.joico.com. The Cost: $250 for J-Cutting DVD Set and $250 for J-Color DVD Set. $400 for both the J-Cutting and J-Color DVD Sets. JOICO, the leading professional hair care brand, provides a wide range of hair care, styling, color and texture products to salons worldwide. 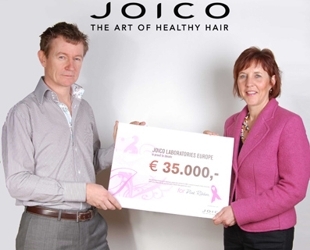 A division of Shiseido, Inc., JOICO has been dedicated to the Art of Healthy Hair since 1975. JOICO products fuse the latest breakthroughs in hair care science with art and fashion inspirations to offer unparalleled quality and performance. 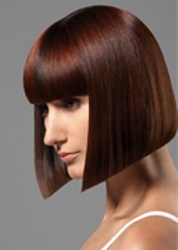 For additional information, salon professionals may call 1.800.80.JOICO or visit www.joico.com. 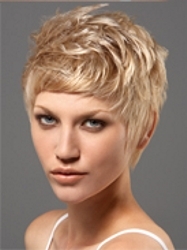 This entry was posted on Friday, April 10th, 2009 at 2:44 pm	and is filed under Hair, Hair Color, Hair Styling Tools, Hairstyling Tips. You can follow any responses to this entry through the RSS 2.0 feed. Both comments and pings are currently closed.